Numbering device Straight type(horizontal): 56 heads Max. Convex type(vertical): 45 heads Max. 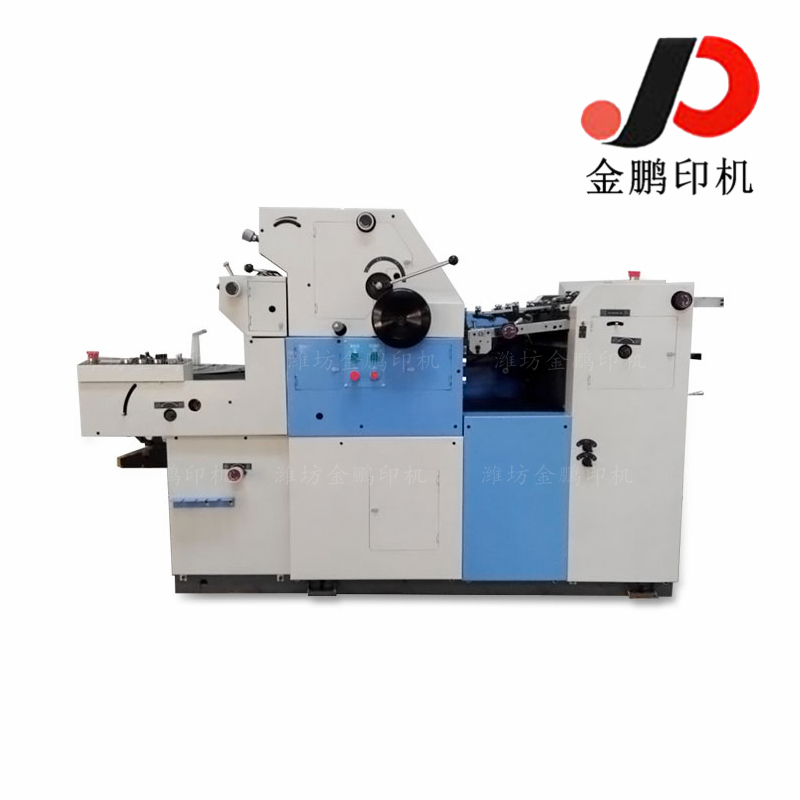 Letter press device Cylinder type: 90 × 345mm Max. Mounting ring type: 30 × 40mm Max.